PS 163 is a Pre-K through 5th-grade elementary school on the Upper West Side of Manhattan made up of a diverse body of 630 students. We are located at 163 West 97th Street, between Amsterdam and Columbus Avenues in a midcentury three-story building constructed in 1957. The building houses only PS 163, and our large, tree-lined playground, Happy Warrior, is a neighborhood favorite. We offer four educational programs: Gifted & Talented, Dual Language English/Spanish, Integrated Co-Teaching (ICT), and General Education. Take a look at the exciting things happening at our school. 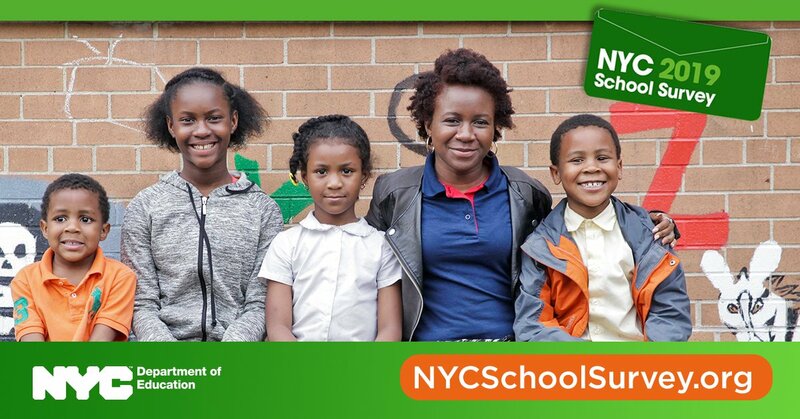 LAST DAY to complete your #NYCSchoolSurvey!